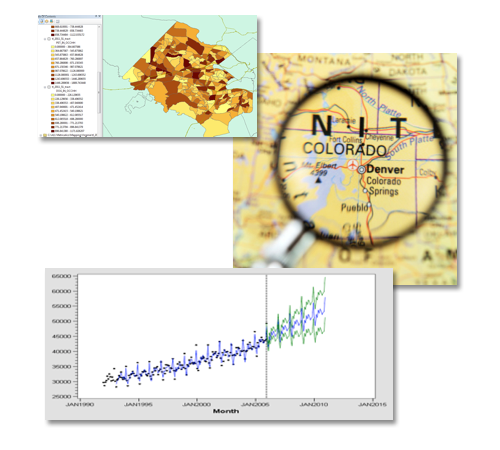 Makes it possible to statistically separate highly variable local economic conditions in national data streams. An advanced multi-variate regression model incorporating time-series data. Incorporates data from a variety of public and private sources. Analyzes how the health of local market economies impacts decisions.